After Alan Trammell’s induction into the National Baseball Hall of Fame in July 2018, the Kearny baseball team wanted to rededicate the new Kearny baseball field in his honor. 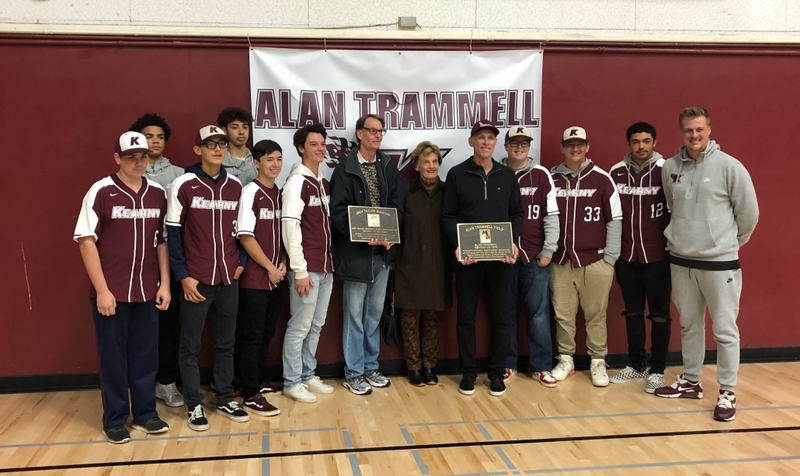 Spearheaded by senior baseball player Jacob Redondo, Kearny High School arranged a student pep rally to showcase Trammell’s accomplishments and his association with the school. Trammell’s varsity baseball coach, Jack Taylor, was also to be honored. Bronze plaques designating Kearny’s recently upgraded baseball facilities as Alan Trammell Field and Jack Taylor Diamond were created with donations from the Kearny High Alumni Association, the Kearny Community Foundation, and members of the greater Kearny community. The plaques were presented to Trammell and Rick Taylor, Jack Taylor’s son, at the event. The presentation to the students also included reflections and recollections about Trammell by Jacob Redondo, KHS class of 2019; Hugh McMillan, Trammell’s JV baseball coach; and Kearny alums Todd Villalobos and Robert Graef. The plaques will be mounted on the announcer’s/scorer’s building at the new field. Rick Taylor, Mrs. Jack Taylor, Alan Trammell, and members of the Kearny baseball team at the February pep rally. Link to National Baseball Hall of Fame’s Alan Trammell page. Major League Baseball video of Alan Trammell’s induction into 2018 Baseball Hall of Fame. Alumni- Click the link below to purchase your tickets online. TICKETS: $35.00 per person. Ticket includes: awards presentation, buffet following presentation, non-alcoholic beverages, AND great company. For my reservation of _______ tickets, I have enclosed $_________________. Reservation will be under the name of purchaser, but you may list names of additional guests for check-in purposes.  Confirmation of reservations should be mailed or emailed to the above address.  Tickets will be picked up at check-in the day of event.  I cannot attend, but I have enclosed a donation to support the event $__________________. Alan Trammell and Jack Morris were elected to the National Baseball Hall of Fame on Sunday by the Modern Era Committee, announced on Sunday night from the MLB winter meetings in Orlando, Fla.
Trammell and Morris were teammates on the Detroit Tigers for 14 seasons, from 1977-1990. They were two of 10 candidates on the Modern Era ballot. The Modern Era Committee considers former managers, executives, and umpires, plus players who are no longer eligible on the Baseball Writers Association of America ballot, whose primary contributions to baseball came within 1970-87. Seventy-five percent of the votes from the 16-person committee are needed for induction. Morris received 14 votes and Trammell received 13 to earn induction. Ted Simmons fell just short with 11 votes, and longtime players union head Marvin Miller received seven votes. All other candidates received fewer than seven votes. Trammell spent all 20 of his major league seasons with Detroit, hitting .285/.352/.415 with 185 home runs and 412 doubles. The six-time All-Star was the runner-up for the 1987 American League MVP. Morris was 254-186 with a 3.90 ERA in his 18-year career, and spent 14 years with the Tigers. The right-hander had 2,478 strikeouts and topped 200 innings 11 times. Morris was a five-time All-Star and finished in the top five of Cy Young voting in five different seasons. In his 15 years on the writer’s ballot, Morris topped out at 66.7 percent in 2013, his second to last year on the ballot. Trammell reached only as high as 40.9 percent on the BBWAA ballot, doing so in 2016, his 15th and final year on the ballot. Morris and Trammell will be inducted to Cooperstown on Sunday, July 29, 2018, joined by any players elected by the Baseball Writers Association of America. The BBWAA voting results will be announced on Jan. 24, with newcomers Chipper Jones and Jim Thome plus holdovers Vladimir Guerrero and Trevor Hoffman possibly enshrined. Homecoming is here! Below are event reminders. Newsletters keep Kearny alumni engaged and in the know. As a registered alumnus you are receiving this email to keep you up to date on events so you can attend and share with your fellow Komets. See you soon! Go Komets! All Cheer and Song Leaders are invited to attend this free event. All graduating years are welcome! This is a small social and cheer practice review to prepare for cheering on the field during the first half of the homecoming game. Even if you don’t want to cheer during the game, come for the Tea on Wednesday to reconnect with your fellow alumnae. Come out and cheer on the Komets as they take on Coronado. Be sure to stop by the Alumni Association Table to say hello, update registrations or make a donation in support of your favorite program. Come join fellow Komets after the football game. McGregors will donate a sale percentage to the alumni association. 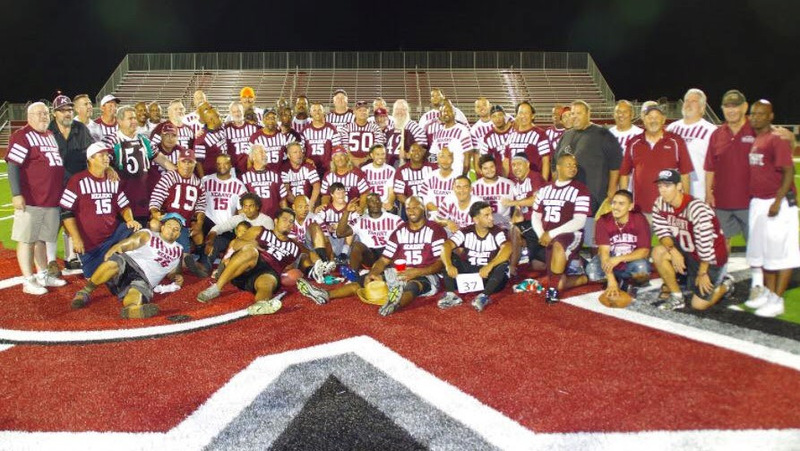 The Annual Kearny High School Alumni All-Class Picnic is an opportunity to meet old classmates, share Kearny experiences with fellow Alumni, and be part of the greater Kearny High community. 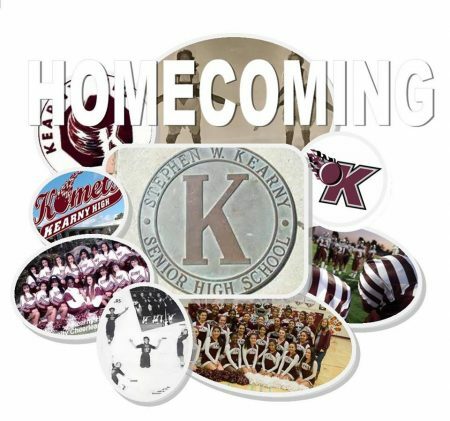 The picnic is held every year on the Sunday following Kearny’s Homecoming Football Game. It’s potluck… Bring a dish and join us! Komets 50th Reunion for 67,68 & 69! KHS Komets 50th Reunion for 67, 68 & 69! Please view their web page for all the details! Please tell your Kearny friends!! FINAL Payment Deadline: October 6th!!! This is a rather informal gathering in honor of our 60th reunion.Donna Mae Estavane is a member of the Elks Club and will serve as our hostess. The Elks club provides a wonderful facility which has several large rooms where we can mill around smartly and enjoy ourselves. 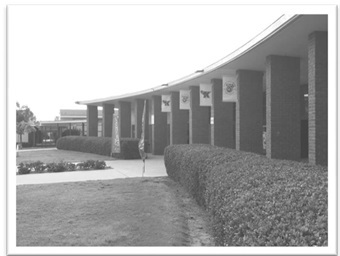 Until 4 o’clock on Saturdays, the Elks club sells hamburgers and some other refreshments. They have an excellent bar that provides everything from soft drinks to hard liquors, wine, beer, etc. these are no host. This whole approach is rather impromptu and those that can join us, please do so. As always, our friends from other classes are welcome to join us. We will play games like:” do you recognize me”? (If so, who am I?) And we will solve all the problems of the world. When the last person leaves, it’s over. Friends always! Kearny high school class of 1957. 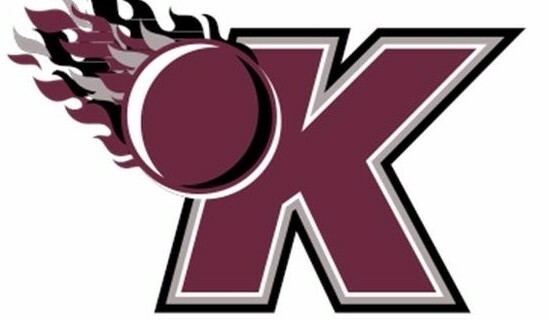 Remind your fellow Komets to register on our website www.kearnyhghalumni.org to be added to our database. Thank you in advance to our contributing members. One of our alumni members Mrs. Ellie Cole is working on a special project which involves featuring different neighborhoods in San Diego. Mrs. Cole is looking to interview long time residents for an article with the focus of bringing Linda Vista to the forefront.